2018 is being called "The Year of the Woman," and it lived up to that name on Election Day. 2018 is being called “The Year of the Woman,” and the midterm elections are delivering on that name. More than 100 women are newly elected to U.S. Congress. That’s a new record. Since most of the incoming women in the U.S. House of Representatives are Democrats, this female wave also has helped flip control of that chamber. The 2018 "The Year of the Woman" lived up to its name on Election Day, but two academics tell "On Second Thought" host Virginia Prescott that doesn't mean discrimination against women is a thing of the past. The results come as the #MeToo movement encourages women to increasingly speak out against sexual harassment and discrimination. 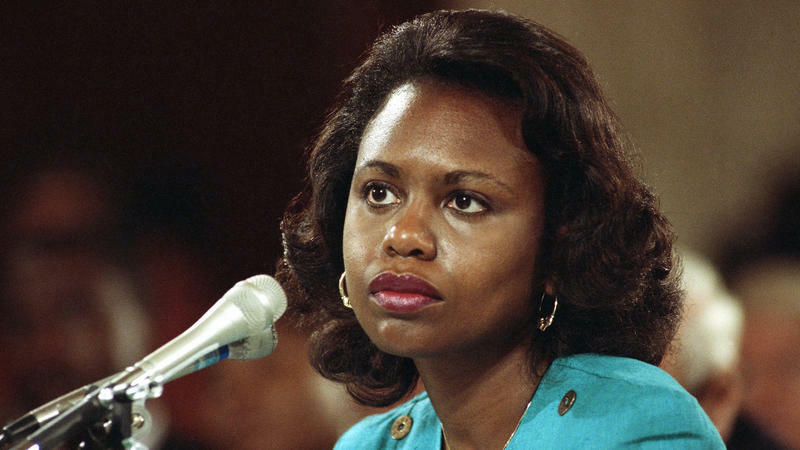 This isn’t the first so-called “Year of the Woman.” 1992 earned the same name after Anita Hill accused now-Supreme Court Justice Clarence Thomas of sexual harassment, and the United Nations called 1975 the International Women’s Year. So, will this “Year of the Woman” create lasting change that makes future feminist movements moot? Georgia Tech history professor Sherie Randolph and University of Georgia employment law professor Dawn Bennett-Alexander tried to answer that question. Asked if U.S. culture is really ready for a "Year of the Woman," Bennett-Alexander said, "I think the last election, 2016, was a really good example of the answer of that being 'no.'" She says society can't seem to shake its problems with descrimination. Stories about sexual harassment in the workplace have dominated the news cycle this fall, but New Yorker journalist Jane Mayer remembers a time not that long ago when even the term "sexual harassment" felt new. "Most of us really didn't know much about sexual harassment," she says. "Many of us had experienced it, but we didn't really know the name for it or how to handle it."